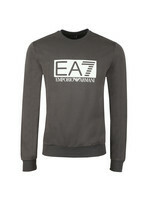 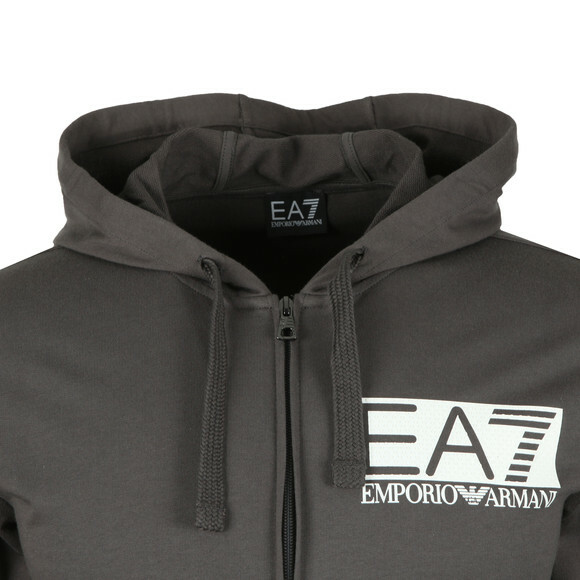 EA7 Emporio Armani Rubber Logo Full Zip Hooded Tracksuit in Asphalt. 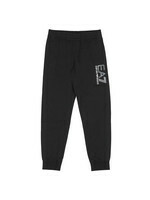 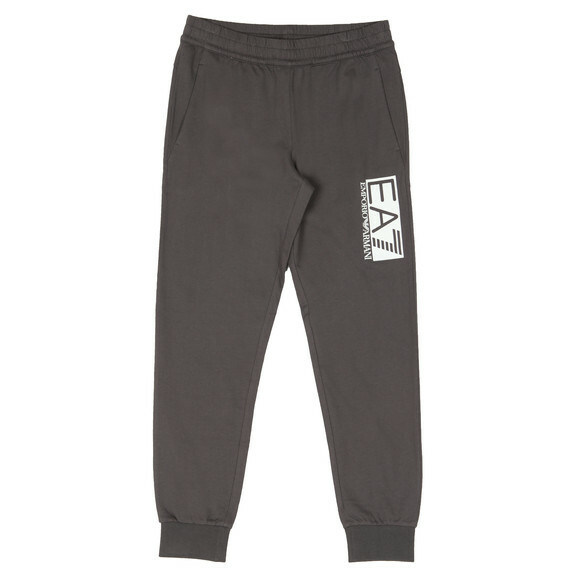 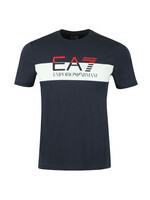 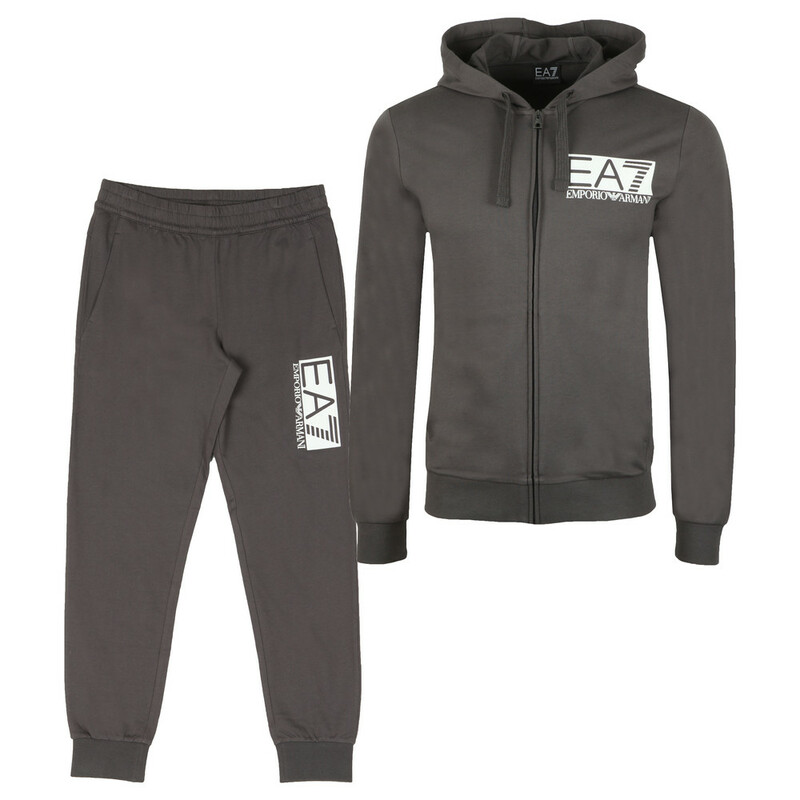 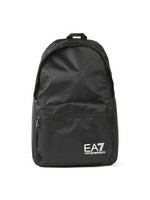 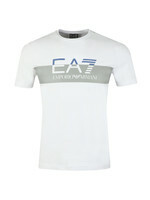 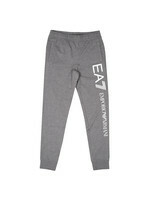 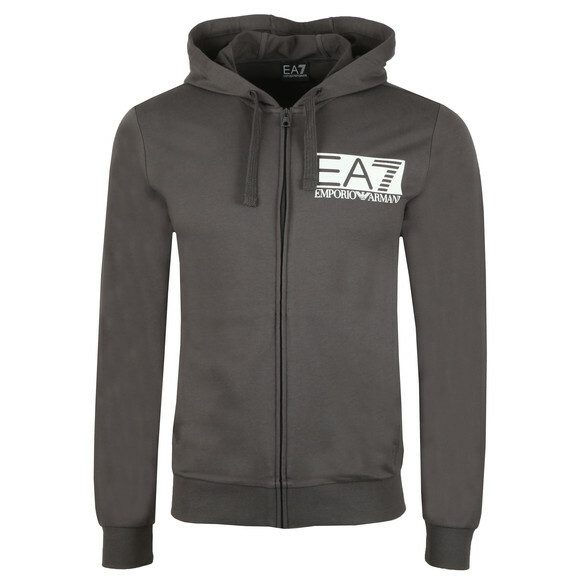 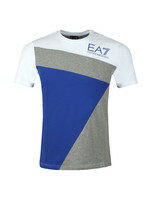 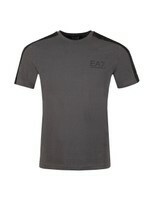 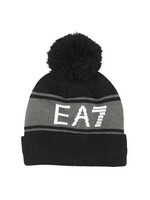 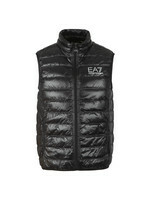 Detailed with a new, rubberised and textured EA7 logo to the chest and left leg. 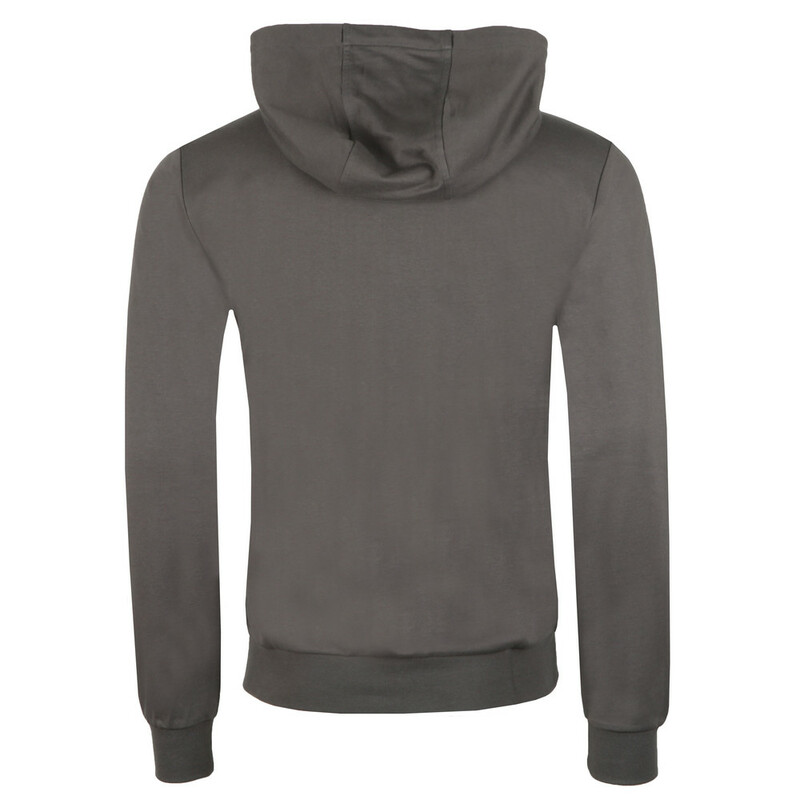 The top has pockets at the stomach, fitted cuffs and hem and a drawcord hood. 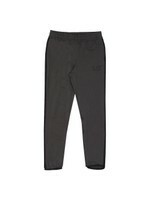 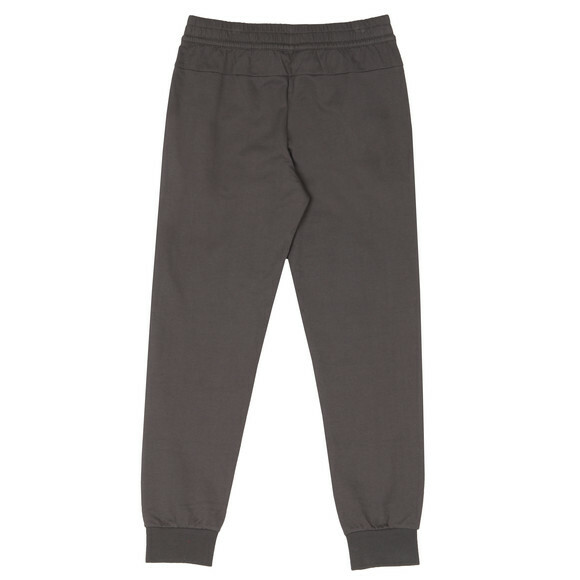 The trousers are cuffed and come with pockets at the hips.